International Evacuation & Medical Insurance | Your Life Security, L.L.C. Travel season is upon us. Most travelers are not aware of the pitfalls that come with international travel and medical insurance. Medicare is even a bigger pitfall à limited or NO oversea coverage. Some Medicare Supplements will carry minimum riders level of coverage but, probably not comprehensive enough. 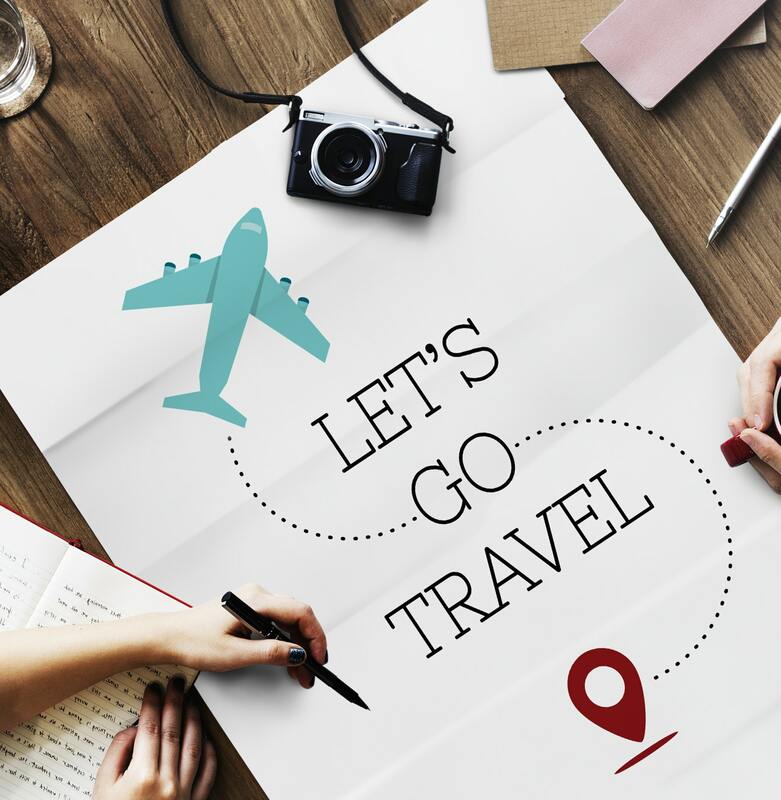 Thus, when traveling internationally, it is always a good idea to get an international policy that provides multi-lingual support which, in many cases eliminates the need to private pay up front and then, submit for reimbursements upon your home and have all bills translated and converted (at your cost). Look at the enclosed link and review all the various insurance options…then book your International Medical Insurance today. Travel with the mental and financial security should the need arise.